History Schmistory: February 8. 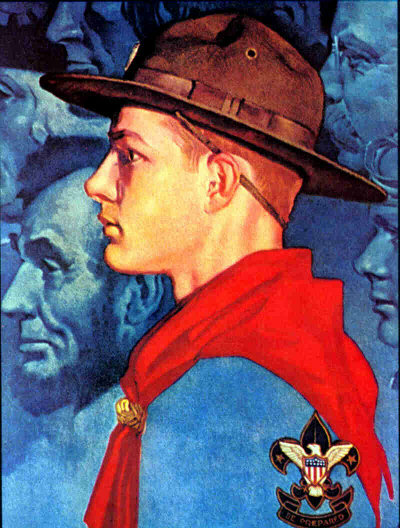 Scout’s Honor! 1910: Lifelong adventurer, William D. Boyce incorporates and charters the Boy Scouts of America. Only the year before, Boyce was hopelessly lost one evening on the foggy streets of London, when an unknown Scout came to his rescue and guided him safely to his destination. The boy then refused Boyce’s tip, explaining that he was a Boy Scout and was merely doing his daily good turn. 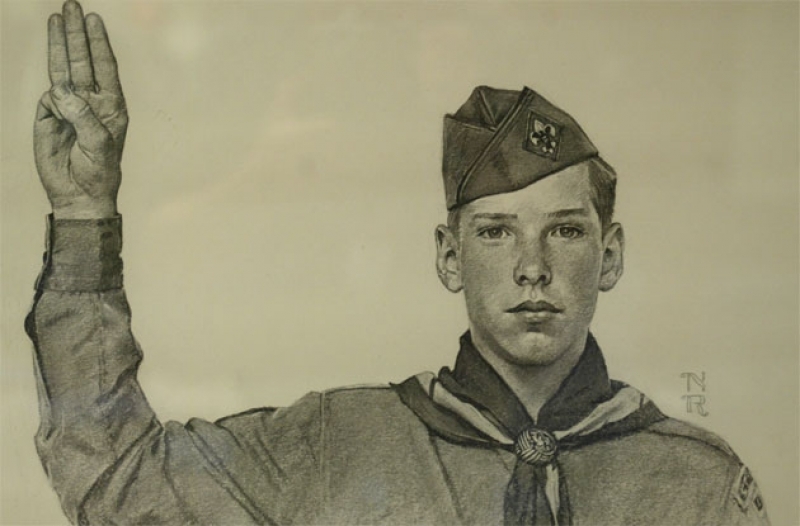 Upon his return to the US, Boyce wasted no time initiating the Boy Scouts of America, which not only compelled mischievous young men to do nice things, but also bussed them out to the forest to learn how to survive. Previous History Schmistory: February 8. Be Prepared! Next History Schmistory: February 9. Weather Men!